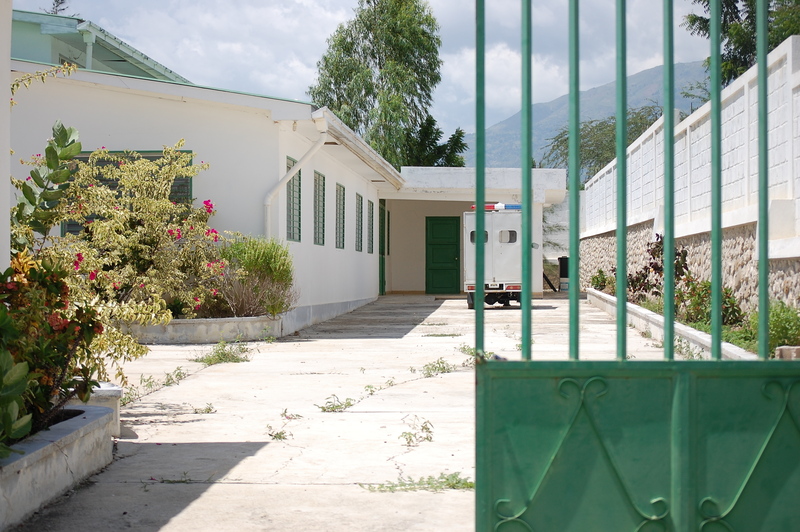 The Joseph School is excited to announce that we have entered a pilot partnership with the Haitian Ministry of Health to reopen an abandoned medical clinic in Cameau, Haiti. A school and a clinic . . . how did this happen? The mission of The Joseph School is to educate and prepare tomorrow’s servant leaders in body, mind, and spirit. Throughout our four years of operations, we’ve learned that educating our students also means addressing the living conditions of Haiti —like access to sufficient food, clean water and medical care. To promote healthy minds in the classrooms, our students need healthy bodies. Our current Food of Education program provides daily meals for every child, teacher and staff. Our Summer Nutrition programs ensures at-risk students, and their families, receive nutritional supplements to combat summer malnutrition. 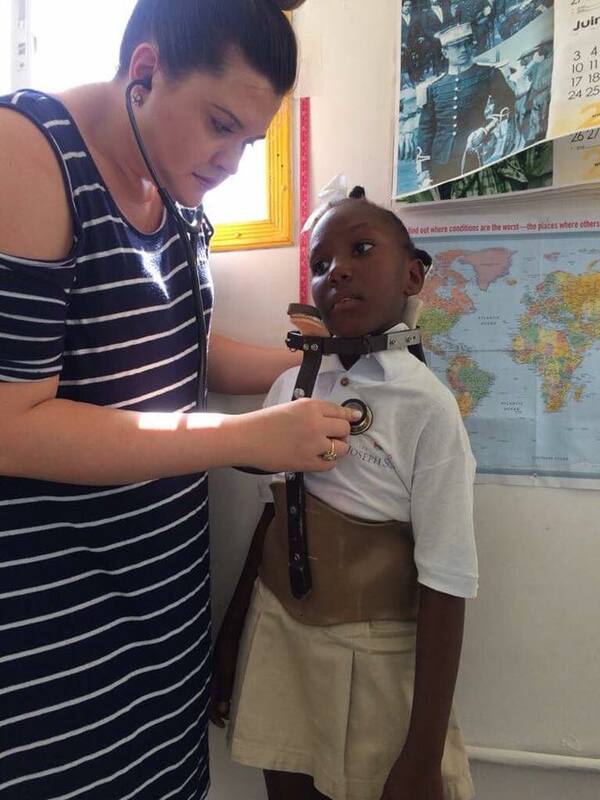 Each semester, our students receive well-child check ups from a registered nurse, or team, as part of our Medical Missions. Health and wellness has become a necessary focus for our school, and has already impacted the lives of our students, their families and their communities. So much so, that the Haitian Ministry of Health has asked TJS to take over an abandoned clinic in Cameau (a few miles from our campus). And after months of prayer and deliberation, we have said yes! The clinic is not operational right now. 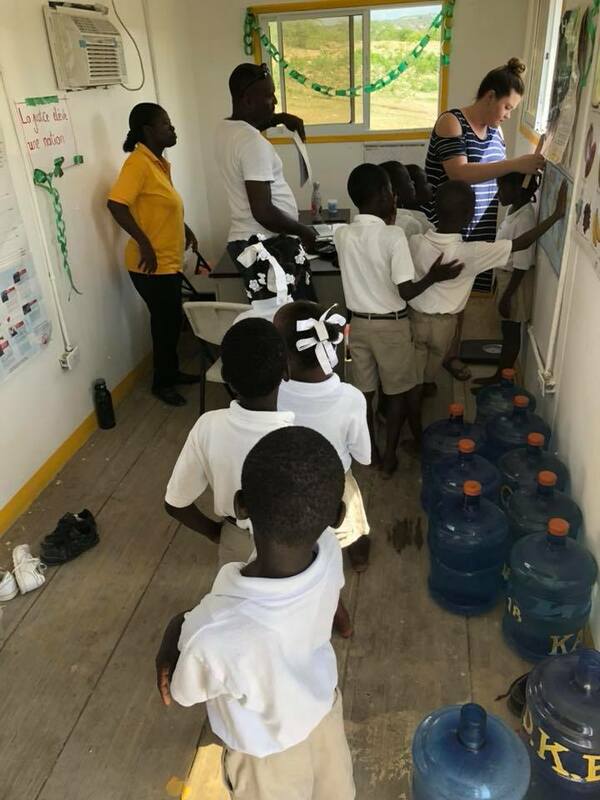 However, in due time, we plan to utilize the existing clinic as a base from which to improve the overall health of Cameau, Cabaret, other surrounding communities and to provide healthcare to The Joseph School students, families and staff. As part of our new project, our US headquarters has added a Medical Advisory Board. If interested in learning more about the clinic, and our preliminary plans, please email info@thejosephschool.org. Subject: Clinic.